Heidi is Cooperative Extension’s Northern Area Horticulture Specialist. Her interests and expertise are in urban horticulture, water-efficient and native plant landscaping and sustainable plant production. 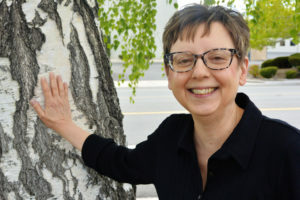 She is the program director for many of Cooperative Extension’s horticulture trainings, including Green Industry Training; Green Industry Continuing Education Series; and Grow Your Own, Nevada!. 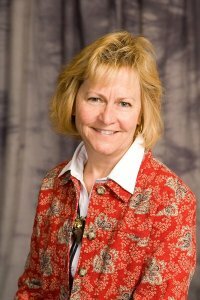 Heidi has written many publications for Cooperative Extension and for Utah State University. Her book, Water-Efficient Landscaping in the Intermountain West: A Professional and Do-It-Yourself Guide is available for sale in our office. 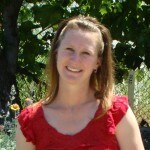 Wendy, a Certified Arborist, is the Northern Area/Washoe County Extension Plant Diagnostician. She has expertise in horticulture, arboriculture, noxious weeds, and vegetable and fruit and low water use gardening. As the Extension Plant Diagnostician, Wendy spends her time answering questions from the public relating to horticulture. She identifies plants and insects, diagnoses plant and landscape issues and provides science-based gardening information. She teaches many basic and advanced horticulture classes for homeowners, arborists, green industry professionals and the general public through various programs. 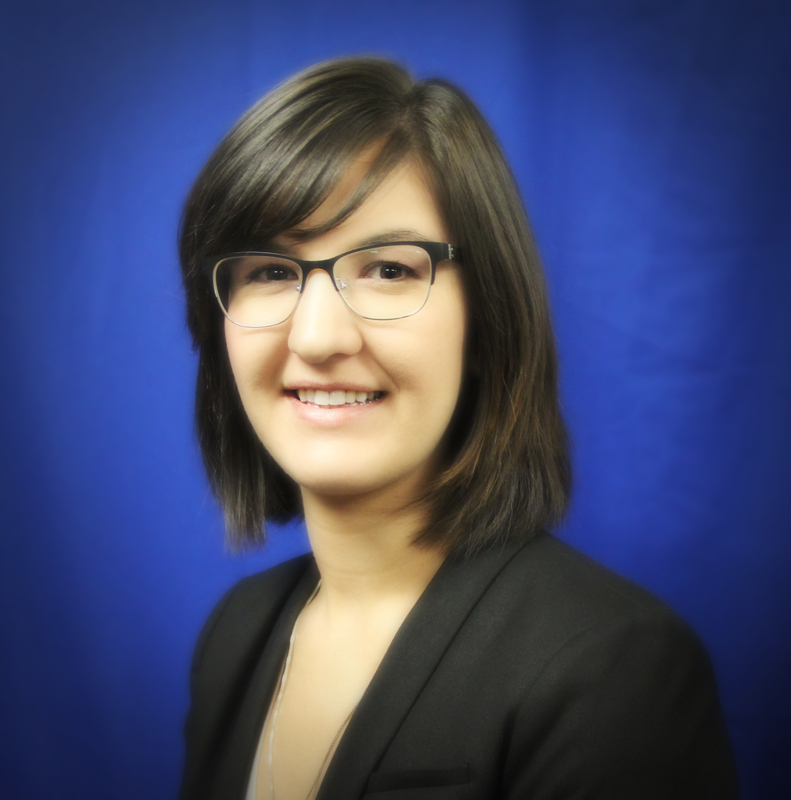 Jenn is the program coordinator for the commercial green industry horticulture programs including Green Industry Training, Green Industry Continuing Education Series (GICES) and QWEL as well as the Grow Your Own, Nevada! series. Her interests lie in water efficient landscaping, ornamental landscape design and irrigation. Melody coordinates the Urban Integrated Pest Management and Pesticide Safety programs in Nevada. She works statewide to provide educational programs for certified pesticide applicators and coordinates the Hispanic Landscaper Training in Washoe County. Melody also teaches classes related to IPM, pesticides and soils for many horticulture programs. Leilani is the program coordinator for the Washoe County Master Gardener program, Advanced Master Gardener Training program, and Gardening in Nevada: Bartley Ranch Series. She coordinates and teaches the Master Gardener volunteers, including two fundraisers, an annual plant sale and garden tour, community events and more. JoAnne’s passions include uban horticulture, integrated pest management, sustainable landscape design and landscape maintenance. She received her B.S. in Ornamental Horticulture from Cal Poly, San Luis Obispo and her M.S. in Natural Resource Management from UNR. She has authored many Cooperative Extension publications. 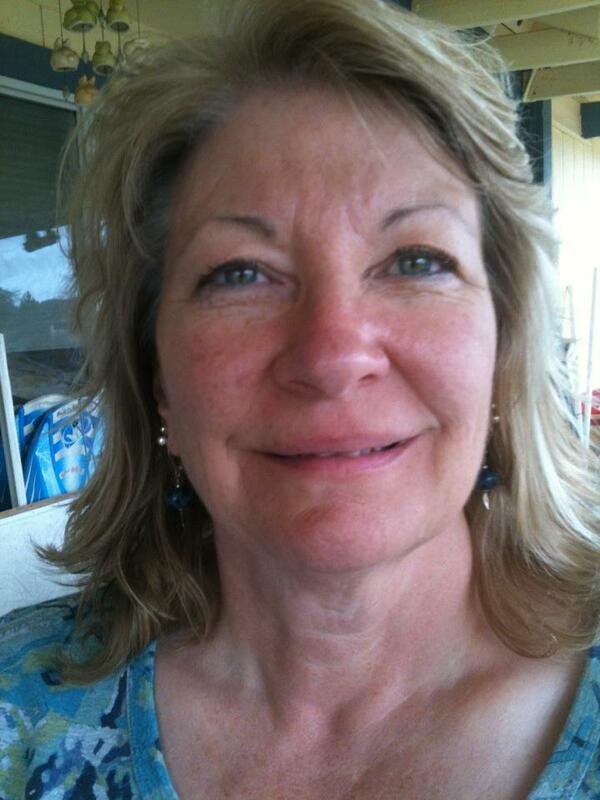 Additionally, she is a frequent contributor to the Nevada Appeal and the Reno Gazette-Journal. An archive of all of her newspaper articles from 2008 to present is available to read online for free.